The quality of our products, the professionalism with which we provide services, our attention to customers, continuous research into innovation, technological implementations, and the acquisition of know how regarding our market were the guidelines we followed first to expand SIS and then to expand Centro Seia and allowed the group to consolidate its success. Our story began in 1967 when Diego Planeta founded SIS Spa. Since then, SIS has established itself as the soil protection leader in Italy. 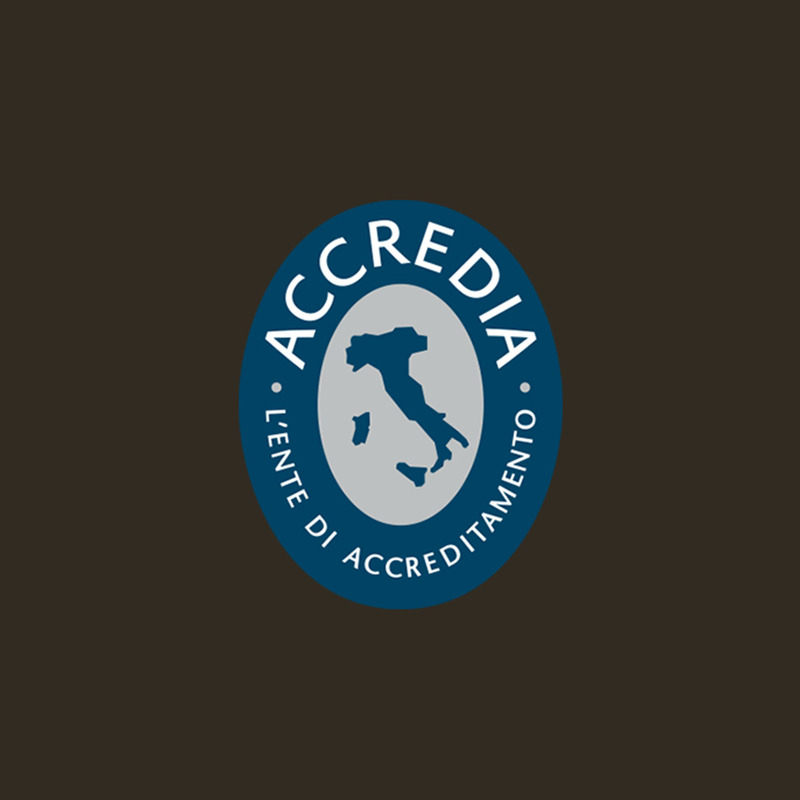 Our agreement with Trical which led us to the foundation of Tris International ensured that this expertise would be available to all Mediterranean countries. In 1992, we purchased Centro Seia in Ragusa and immediately initiated a profitable collaboration with Israeli nursery Hishtil. which led us to make investments in technological development. In 1996, we purchased a leading stake of Vivaio del Lago, in Marche, which we subsequently acquired 100% of and merged with Centro Seia. In 2004, we signed an agreement with our American partner Trical in order to found Tris International, which provides innovative soil protection solutions throughout the entire Mediterranean region. In 2005, the expansion of the grafted plant market in Sicily led us to increase our Centro Seia grafted plant production to more than 10 million. In 2006, we also began invest abroad for the first time, to diversify sales. To serve the French market, Centro Seia purchased the Printemps du Lot nursery in Saint Livrade Sur Lot, in the west center of France. In 2008, we also invested in Bosnia with the goal of building a nursery to serve the Eastern country markets. There, with our Israeli partner Hishtil, we founded the Adria Hishtil Nursery. In 2015, we received the patent for the production protocol "Elite," a system that ensures high standards of plant safety through the use of sterile grafting equipment and phytopathological analysis linked to the production process. 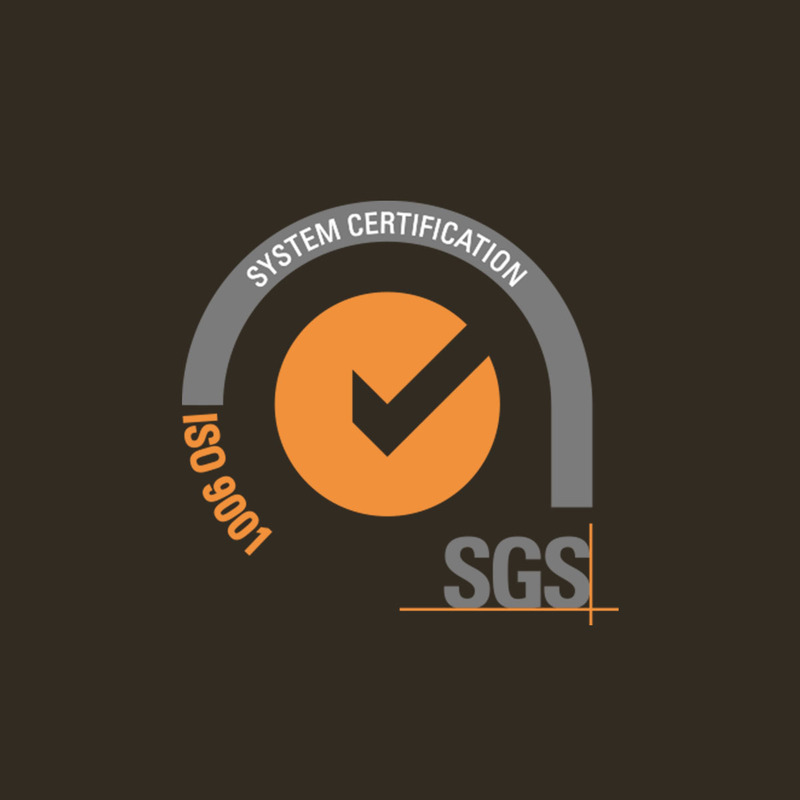 The protocol Elite was certified by SGS, one of the most important certification bodies in agriculture. 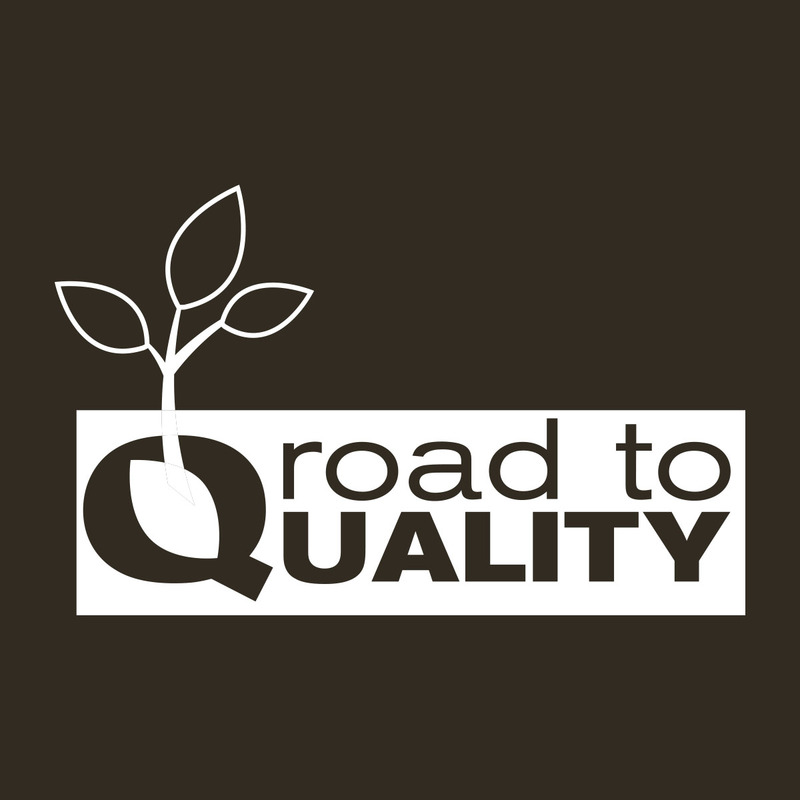 The company was certified ISO 9001 / UNI EN ISO 9001: 2008 and adheres to the "Road to Quality" project. In 2016, we launched a new project in the USA with our Israeli partner Hishtil and our American partner Trical. Together we founded Tri-Hishtil, a new nursery allowing us to serve small and large producers in North Carolina and in the eastern United States. Today, our company has 5 production nurseries with more than 15 hectares of greenhouse space; we have roughly 150 employees and 750 seasonal workers with at least a 9 month season.